Jason Fowler comes to Southeastern with a proven record as a top-shelf librarian and is known especially for fostering a customer-friendly environment for potential library users and researchers. 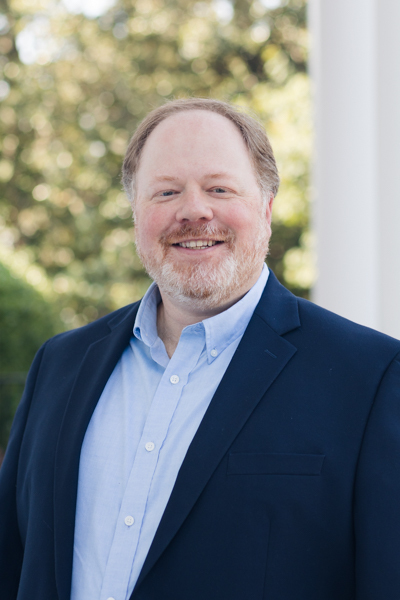 He previously served at The Southern Baptist Theological Seminary as acting library director and associate librarian for research services and archivist. Fowler is a graduate of North Greenville University, The Southern Baptist Theological Seminary and University of Kentucky. He is also a certified archivist with the Academy of Certified Archivists and is a member of several professional associations including the American Library Association, the American Theological Library Association and the Association of Librarians and Archivists at Baptist Institutions. He is married to Dawn and has one son, Russell.